Fr. 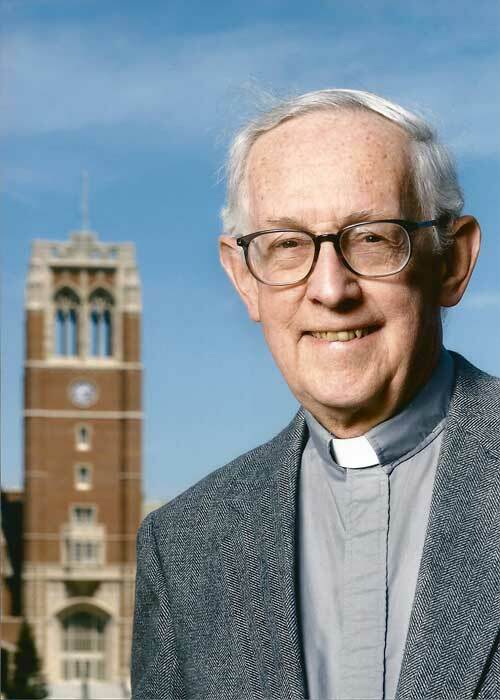 Jared Wicks was ordained in 1962 as a member of the Chicago-Detroit Province of the Jesuit order. He gained his Th.D. in the Faculty of Catholic Theology of the University of Münster, Germany, with a dissertation on Luther. He taught at Jesuit School of Theology in Chicago 1967 to 1979, the Gregorian University in Rome 1979 to 2004. He was then a scholar in residence at John Carroll University in Cleveland from 2004 to 2011, and at the Josephinum here in Columbus from 2011 to present. He now concentrates his research on the Second Vatican Council, on which he has been publishing articles and book reviews, in Gregorianum, Catholic Historical Review, Theological Studies, and in collaborative volumes of conference papers.